• DVB-T with MRC Diversity 6. 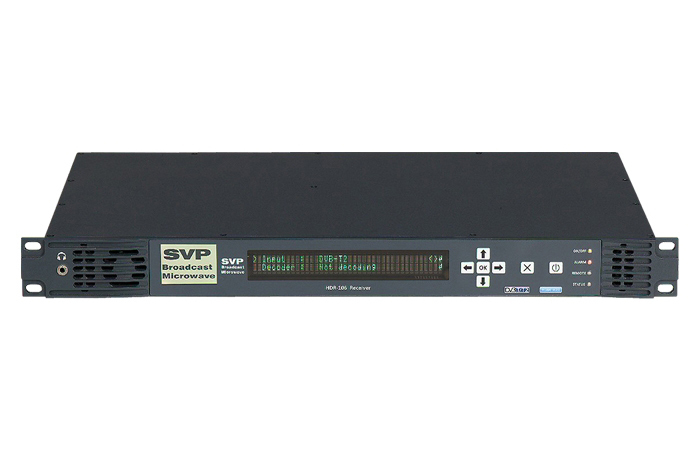 • DVB-T2 with TS switch Diversity 6. 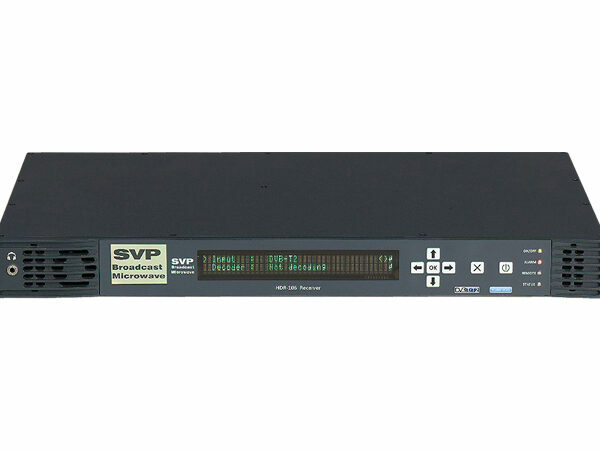 • DVB-S2 and DVB-S compliant (optional). • NEL H.264 compression technology. • Highest video quality available: 1080p/50-60, 3G-SDI. • Power supply range: 11 – 36 V and 100 – 240 V.
• Integrated control of autotracking antenna by GPS. • Integrated control of autotracking antenna in 2 axis for point-to-aircraft communications. • In DVB-T2 mode the HDR-106 is not saturated.